We’re excited to bring you the latest happenings in AI, Machine Learning, Deep Learning, Data Science and Big Data. Who are we? 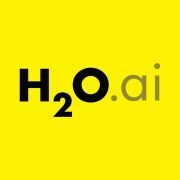 We’re H2O.ai, creators of the world’s leading open source machine learning platform, used by hundreds of thousands of data scientists and 18,000 organizations around the world. 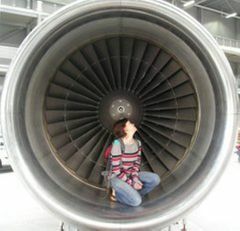 Our goal is to congregate with data enthusiasts and discuss trending topics in the world of AI. We also regularly invite esteemed industry influencers and thought leaders who talk shop on all things data science. If you’d like to speak at future meetups, co-promote your meetup or inquire about sponsorship opportunities, please reach out to ian@h2o.ai.